For those of you who love your socks, then Footsy is meant for you. A far cry from solids, these ones are mostly striped, chequered, and printed, come in various colours of the rainbow! 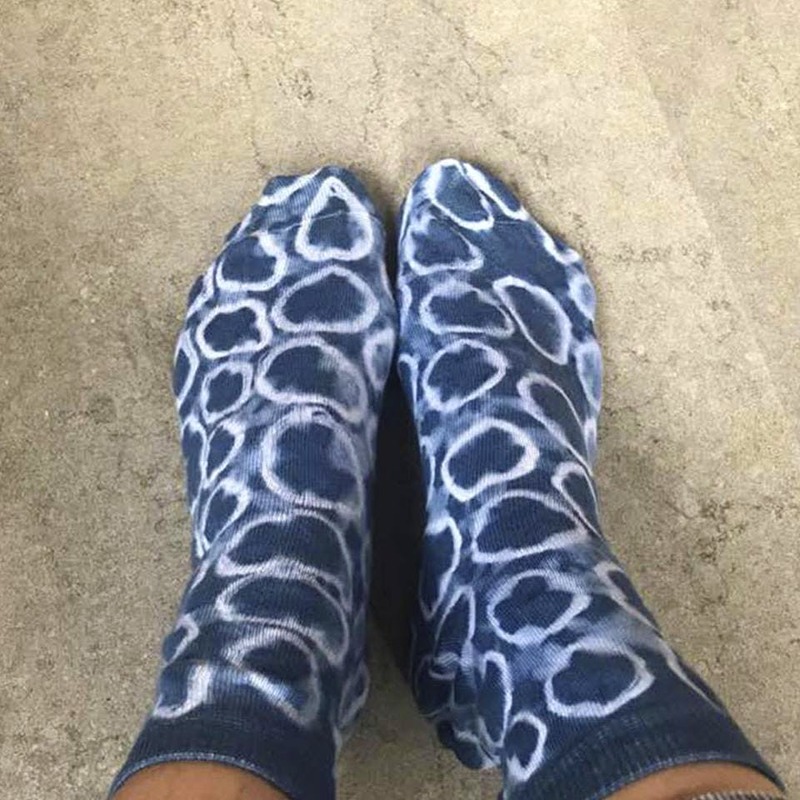 Footsy.in, a web-store for the most colourful and quirky socks, has pairs that range from striped, interspersed with dots, tie-dye options and even those with multi-coloured checks. Made for both men and women, they have ankle length, crew ones and they come in combos too. Apart from the hint of quirk and colour they add to the wardrobe, they do also hint at a fun personality. You'll want to show off these ones. From dots and animals, to geometric patterns or bats, they make socks for men and women. Those of you living in colder climes, they also have leg warmers. But what we adore from this store is their sock dolls. Not only are they uber cute - the range includes cute monsters, cats, sharks, owls and more. These huggable sock dolls are ideal for your kids to take along anywhere. Made from surplus socks (created during production cycles) and then stuffed with polyfill, each of these raggedy dolls are all unique, so it's one-of-a-kind for your one-of-a-kind kid (or kid at heart).